Item Bank Versioning – Now Live! Certica Navigate Item Bank and CASE Item Bank users can now see when a change has been made to their items. As you know, we receive new versions of your items from your bank several times of year; the new item versioning functionality lets you know when an item has been updated. 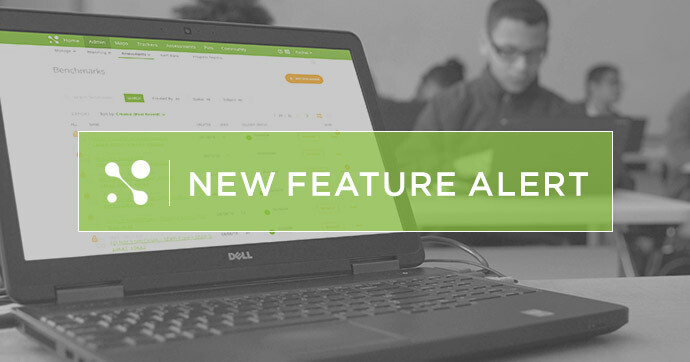 For updated items, in order to maintain the data integrity of your assessments, we’ll be versioning the older items and allowing access to the newer items. While editing or cloning an assessment, look for the red update icon. It’s your signal that a newer version is now available. Don’t worry! Assessments using the older items will still remain the same, but the owner of the assessment can update to the new version of the item if they choose to. The most up-to-date items will always be shown in the Item Bank, so you’ll always have the latest and greatest at your fingertips. Don’t have an item bank? now is the time to get one added! Call us at (801) 736-0258 or learn more here. And be sure to check our blog often for the latest feature updates! Performance Grader—The Grading System to Rule Them All! We took the best features from each grader in the MC platform and created the ultimate grading experience just for you. Get a better understanding of what needs to be done and what’s already been done while grading assessments with our improved “Save” and “Edit” functions. Gain a more cohesive experience when grading assessments for your students. Whether you’re grading a document-based assessment, an item-based assessment, or a rubric, Performance Grader will get the job done! Don’t worry! All existing functionality within our grading system has been maintained, just moved under one grader to give you a better experience overall. Take a peek at more Performance Grading steps in our Help Center. Teacher App Now for iOS AND Android! Android users rejoice! You can now get the full MasteryConnect Teacher App on both iOS and Android devices! The apps work as the perfect companion for mastery-tracking both around the classroom and away from your computer. 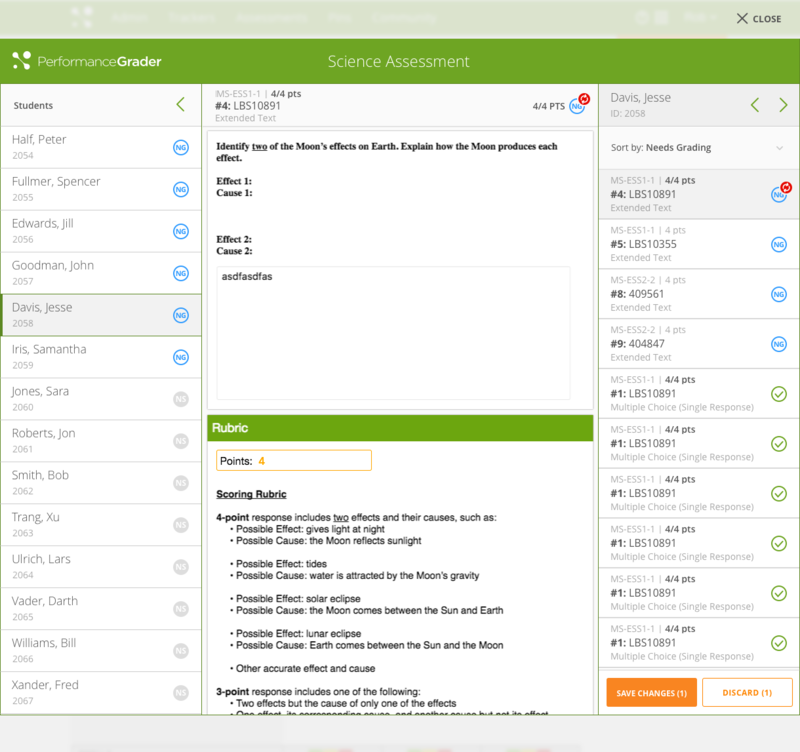 Scan assessments quickly and easily on the Android teacher app, just as you would using the desktop version. Track and manage student work by using your phone to add images and notes to your students’ assessments. iOS users! You can now utilize Evidence Capture and scanning on your iPhone and iPad, just like our Android users. The iOS app also has the Student Profile View, Assessments List View, and a Raw Score grader. The Android app will support these same features in the coming months! Learn more about how the MasteryConnect Teacher App can support learning in and out of your classroom in this Help Center article. You’re invited to the DCM Summit! Join us for a special event to learn about the game-changing model that utilizes breakthroughs in machine learning technology, psychometrics, and data analytics to change the landscape of assessment. A panel of experts will explore the differences between IRT and the new multi-dimensional Diagnostic Cognitive Modeling (DCM), and you will see how DCM revolutionizes mastery and personalized approaches. 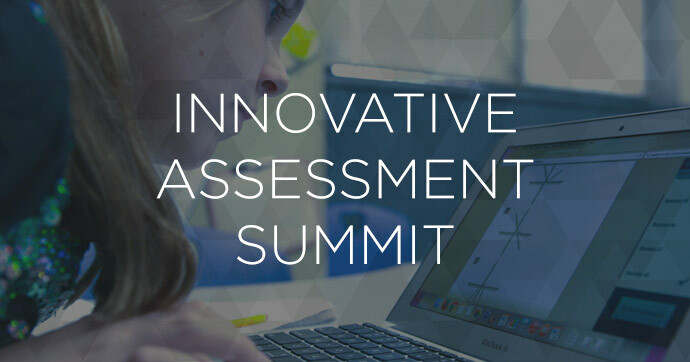 States are seeking new innovative assessment models to replace the outdated No Child Left Behind Era, high-stakes assessments based on Classical Test Theory (CTT) and Item Response Theory (IRT). This is the future of assessment. Come hear from the world-renowned psychometrician and the industry leaders who have been pioneering this new approach. Want to see all items related to a specific passage? Good news! 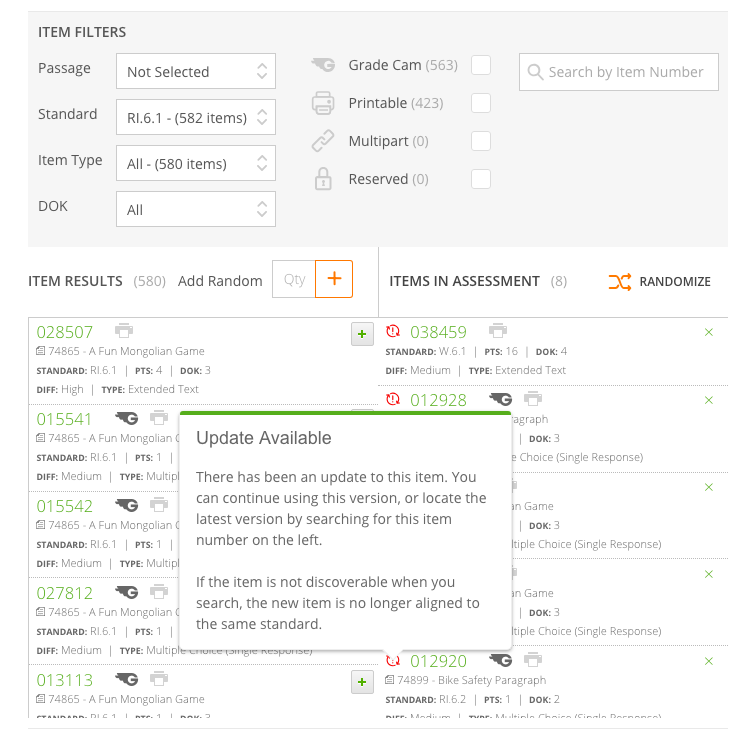 Find the perfect items from the community’s teacher-created assessments in seconds with new filtering functionality. Just enter the name of the passage in the item filter, then choose from the list of available items. 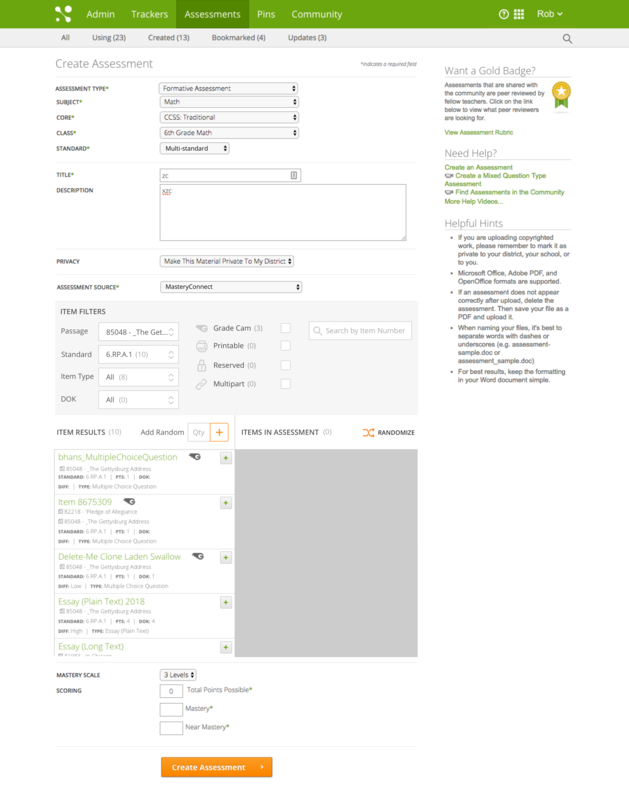 Move around more easily with cleaner select dropdowns and better organized filter checkboxes. Always have access to the Add Random Questions and Randomize features, now located right above the items themselves. Get step-by-step instructions on creating assessments using items in the MasteryConnect Help Center. 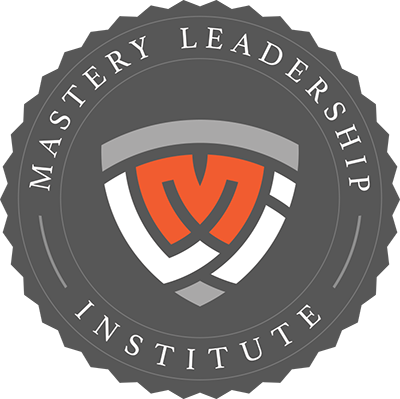 There’s been a dramatic shift in the type of assessments being delivered through MasteryConnect. Last year alone we saw a 40% increase in item-based assessments, which means two things: students have more ready access to devices, and our community has a growing appetite to author technology enhanced items. To meet this demand, MC Item Authoring has undergone a very welcome upgrade for the 2018-19 school year. You now have plenty of space to work with authoring and preview panes that have been expanded to full-screen width. Get a better overall experience with updated styling elements and flows. Add Passages and Tools, like calculators and rulers, to your items from one simple location. Use pre-created templates for many of the more complex item types. With these templates, you’ll learn more about authoring controls, while getting a preview of how students see that type of question. Learn more about authoring dozens of item types in this MasteryConnect Help Center article. We understand how important every minute is in the classroom, so we’re always looking for ways to make navigation in MC a little easier. With new updates, you’ll be able to get to the features that are most important to you in a snap. You’ll now see the word “Home” next to the logo in the upper right corner, so you always know how to get there. Curriculum Maps are an integral feature for many users in our community. To make them easily accessible, we’ve moved Maps to the main header (formerly under the Trackers menu). Custom Standards are now found under the new Maps menu. As Anthony Rivera approached the building of his new school, students were chucking textbooks from the second story to the sidewalk of Wallace Avenue below. As founding principal of Pelham Academy in the Bronx, he had no doubt that he was walking into a daunting challenge. But Rivera had a special connection to the community; he grew up in the neighborhood, and he was committed to providing the students there with the best education possible. Teachers and administrators at Pelham agreed that they wanted to collect as much data as possible in order to identify student mastery levels, but they were initially overwhelmed with the process. In order to get on the fast track to data-driven instruction, Pelham Academy partnered with Teaching Matters, a NYC-based organization dedicated to developing and retaining great teachers, and measurably increasing their ability to give students in urban public schools an excellent education. 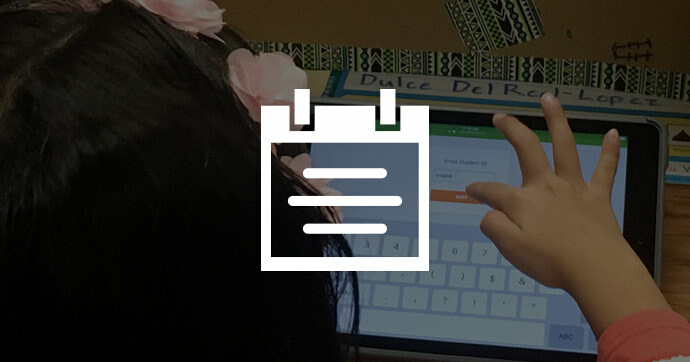 Through their work with Teaching Matters, the Pelham team began using MasteryConnect to efficiently collect and analyze student data in real time, using iPads to view data in real time as they moved around the classroom. Then, meeting together as formal collaborative teams with Teaching Matters Consultant Jelbin DeLaCruz, they sat down regularly together to look at data in order to identify gaps and develop strategies to target deficiencies. Their hard work is already showing great results in moving Pelham students forward. 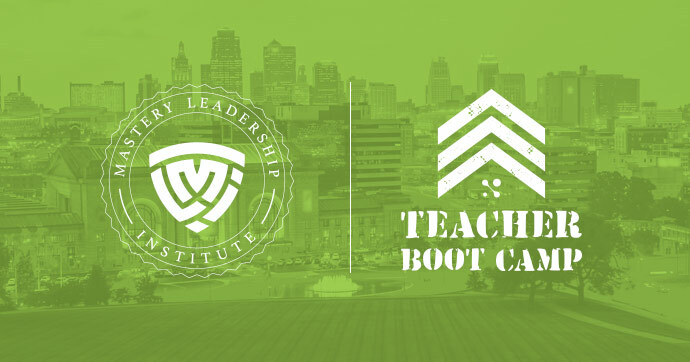 This impressive growth keeps the educators there inspired to continue the work, and Principal Rivera believes that Teaching Matters and MasteryConnect are making a difference for both students and teachers. Although Pelham Academy is a great success story on its own, it serves as an example of the positive gains made when educators work together to share best practices and instructional strategies with peers in their school and beyond. 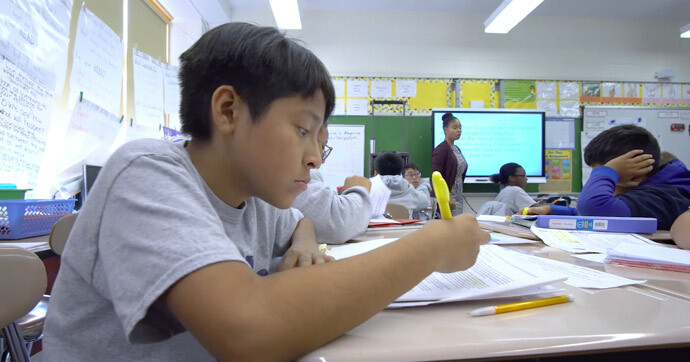 Watch the profile below to see how the educators at Pelham Academy are using real-time data to improve learning for every student in their building and, by doing so, how they are investing in their city. End of the Year Rollover! As another school year is coming to a close, I hope that you and your staff are planning for some fun and relaxation over the summer break among all the planning, inservice, and curriculum development that I know you’ll be engaged in! What happens to our data at the end of the school year? Can we use our same materials for next year? How do administrators add or delete teachers? This article will give you some tips as well as important dates to consider when planning your rollover with regards to MasteryConnect. We look forward to helping you smoothly transition to another school year with MasteryConnect!